The Antlers have announced a 10-year anniversary reissue of their 2009 album Hospice. 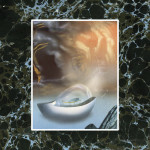 It’ll be released March 8 via Frenchkiss/Transgressive, on double white vinyl with deluxe artwork and packaging from Zan Goodman, who did the cover art for the album back in 2009. The band is also touring this spring. Take a look at their upcoming tour dates below. 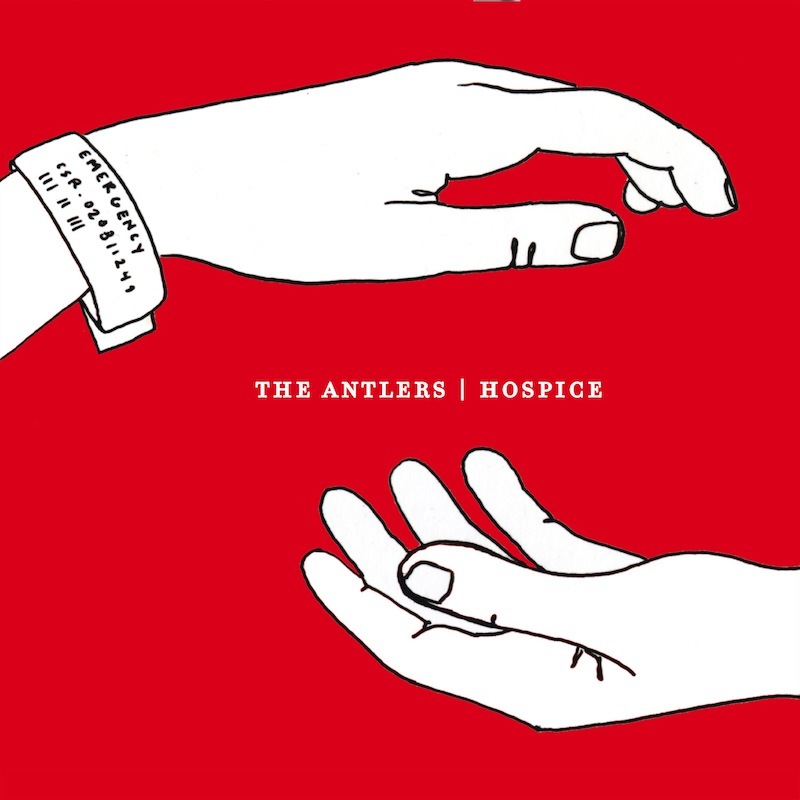 The Antlers’ Hospice is on our list of 10 Essential 21st Century Concept Albums.